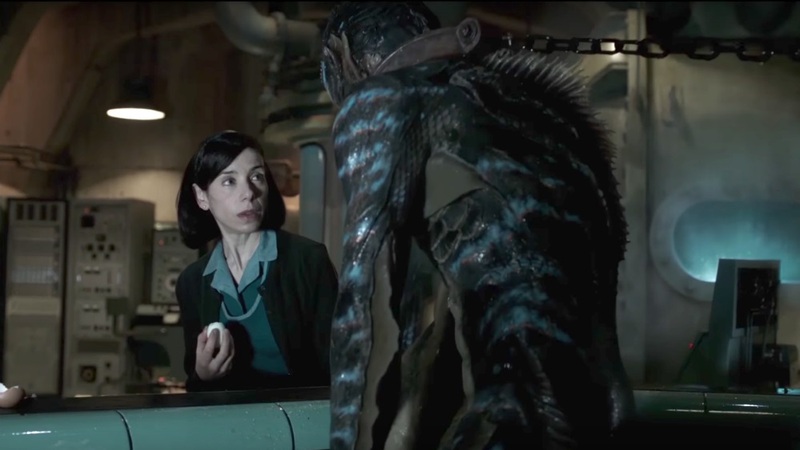 From Guillermo del Toro comes “The Shape of Water”, an other-worldly fairy tale, set against the backdrop of Cold War era America circa 1962. In the hidden high-security government laboratory where she works, lonely Elisa (Sally Hawkins) is trapped in a life of isolation. Elisa’s life is changed forever when she and co-worker Zelda (Octavia Spencer) discover a secret classified experiment. “The Shape of Water” opens February 2018 in Philippine cinemas from 20th Century Fox to be distributed by Warner Bros.